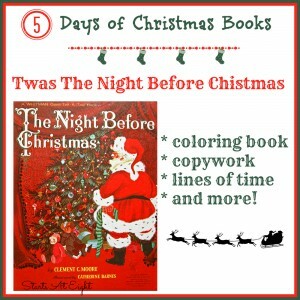 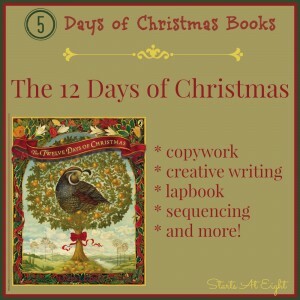 This is day three in my 5 day series: 5 Days of Christmas Books. 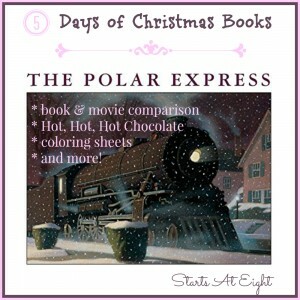 So far we have covered The 12 Days of Christmas and The Polar Express. 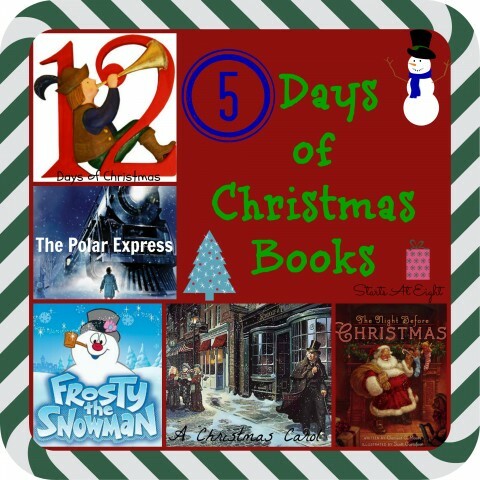 Today’s book is Frosty the Snowman, another classic like the 12 Days of Christmas. 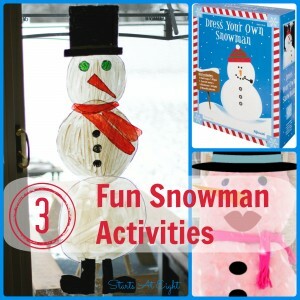 Frosty is an iconic winter figure boasting jolly good winter fun while the weather is still cold. 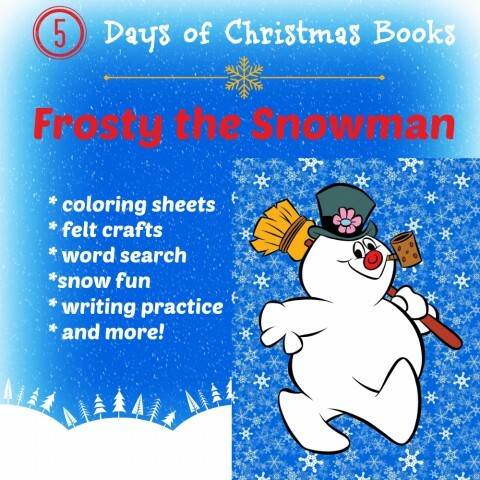 Frosty the Snowman is a winter wonderland classic. 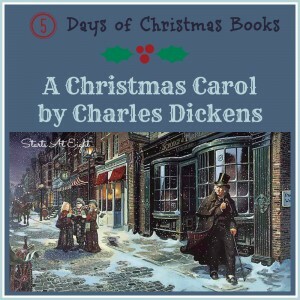 He has inspired songs and movie alike. 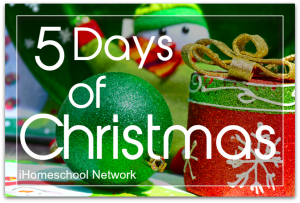 Here is the song with lyrics for you to sing along!